These toothy predators readily take flies. You can find them at the surface a lot of the time. Moving the fly as fast as you can is the key to catching this amazing fish. Once hooked they will tear line off your reel at blinding speeds. These are a much under appreciated sport fish. A Relative of both Bonefish and Tarpon. Lady Fish are like a hyrbrid. 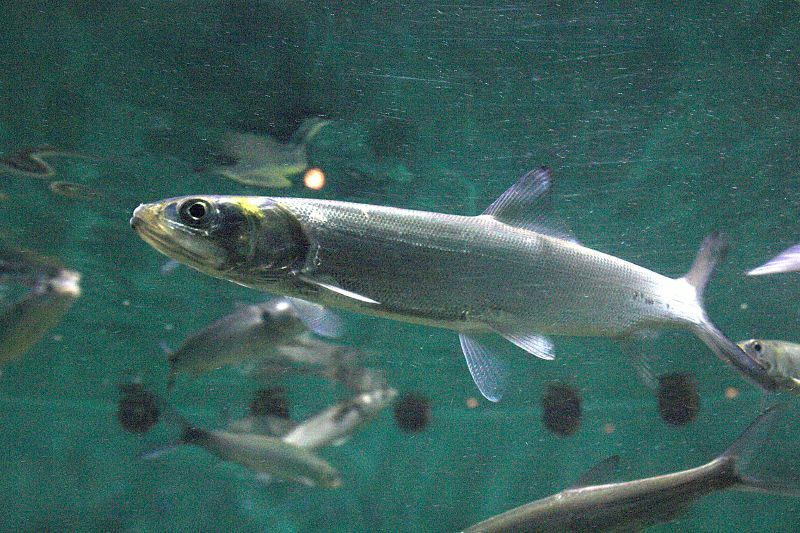 They get larger than a Bone but not nearly as large as a Tarpon. They will take flies readily and have an amazing fight. 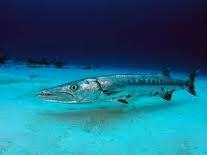 They have near Bone speed with Tarpon like acrobatics. These are a riot to catch. 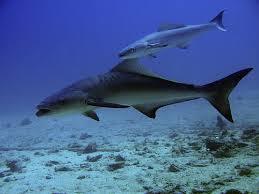 Swimming with a distinctive shark-like motion, these monster fish get big, fight hard and can be chummed in. They will eagerly take flies, and scorch you into your backing in no time. 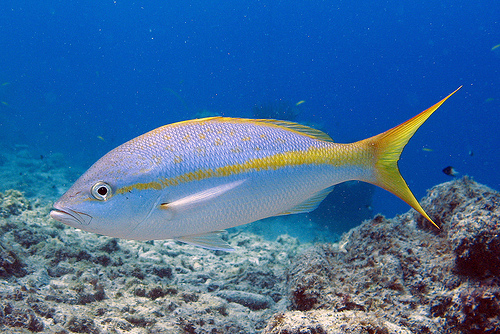 On Little Corn we have an amazing aray of snappers, including Yellowtail, Red, Dog tooth and many, many more. They are good fighters and can reach large sizes. We find them on the fly on occasion, mostly finding the Yellow Fin variety. Good for some light weight tackle. Maybe the most beautiful fish in the world. 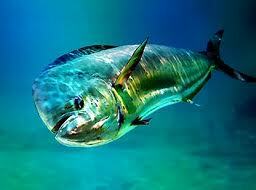 Dorado are amazing fish, super fast growing, voracious feeders. They herd huge schools of bait fish and work at them. They love floating debris and weeds. Hook up on one of these fish and you're in for a colorful, acrobatic fight that ends with the fish turning golden yellow before giving up. Incredible.